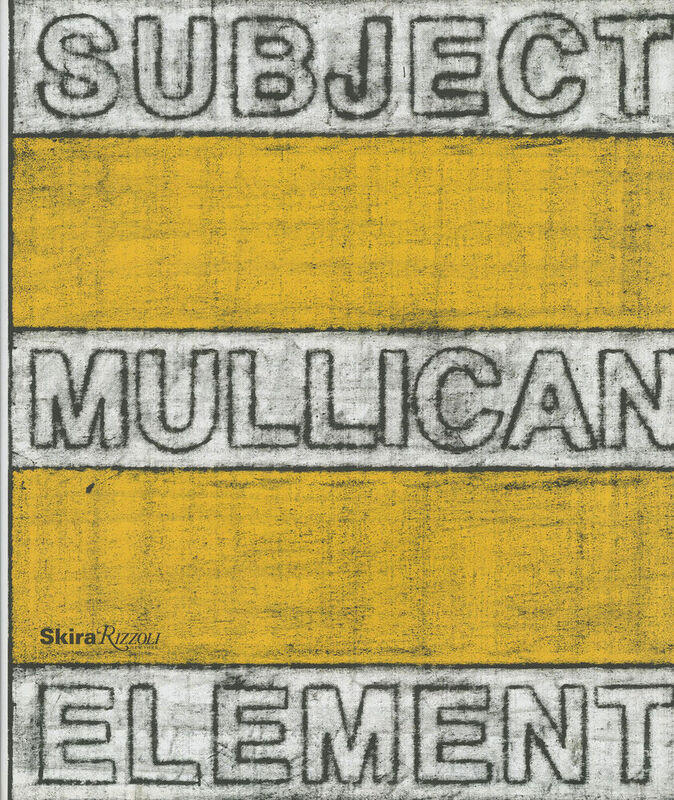 272 pages, 28.1 x 33.5 cm , 2485 g.
The first major monograph on the rich and varied art of Matt Mullican. Over the last four decades, Matt Mullican has created a complex body of work concerned with systems of knowledge, meaning, language, and signification. His work takes form as drawing, collage, video, sculpture, performance, and installation, but Mullican is perhaps best known for his performances: these take place under hypnosis, allowing the artist to treat his own psyche as yet another medium. The drawings Mullican makes in this state as an alter ego he refers to as "that person" recall Surrealist experiments with automatic writing. In recent years, interest has surged in Mullican's work as younger artists and curators have rediscovered him. This first major monograph on the artist, a group of renowned art world figures considers the expanse of Mullican's art from the "bulletin boards" that combine notes, sketches, and archival photographs to the graphic language used to illustrate his idiosyncratic cosmology. Curator Lynne Cooke and art historian Hal Foster address various aspects of Mullican's multidisciplinary practice, while a roundtable conversation between Mullican, Conceptual artist John Baldessari, and curator Ulrich Wilmes completes this comprehensive survey. The in-depth discussion investigates Mullican's early days as a student when Baldessari was his professor and the development of his signature works. Contributors Lynne Cook, Hal Foster et al.